Schiefer, T.L. 2001. 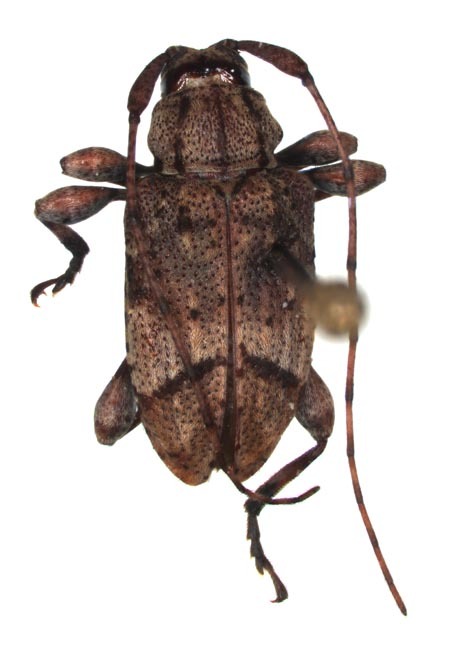 A new species of Astylopsis Casey (Coleoptera: Cerambycidae: Acanthocinini) from the southeastern United States. 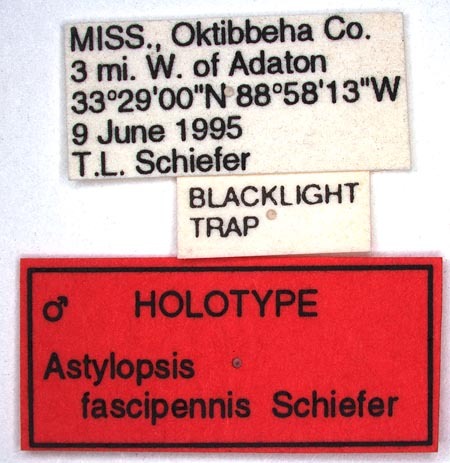 The Coleopterists Bulletin, 54(4): 533-539.